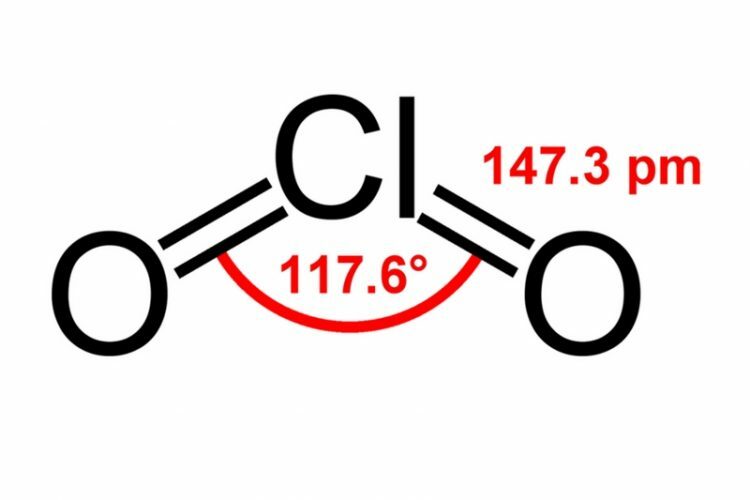 Chlorine dioxide is a chemical compound with the formula ClO2. This yellowish-green gas crystallizes as bright orange crystals at −59 °C. The use of chlorine dioxide for pre-disinfection and oxidation of drinking water has increased significantly over the past 20 years. Chlorine dioxide is currently used in about 13% of the drinking water treatment facilities in the US [USEPA, draft, 1998]. However, it is generally not considered a competitive technology for wastewater disinfection since it offers no significant technological advantage compared to chlorine, because additional salts (i.e., sodium thiosulfate) need to be added to the water. [WEF. Wastewater Disinfection, 1996]. Disinfection with chlorine dioxide produces lower levels of disinfection by products compared to chlorine gas and does not produce halogenated organic disinfection by-products at levels of concern. Some of the most recent generating systems do not require chlorine gas transport or handling but these, and even the older technologies, are considerably more expensive than chlorine. Often, chlorine dioxide will be generated onsite from sodium chlorite and chlorine gas, and thus requires all of the precautions associated with the transportation and handling of chlorine gas. 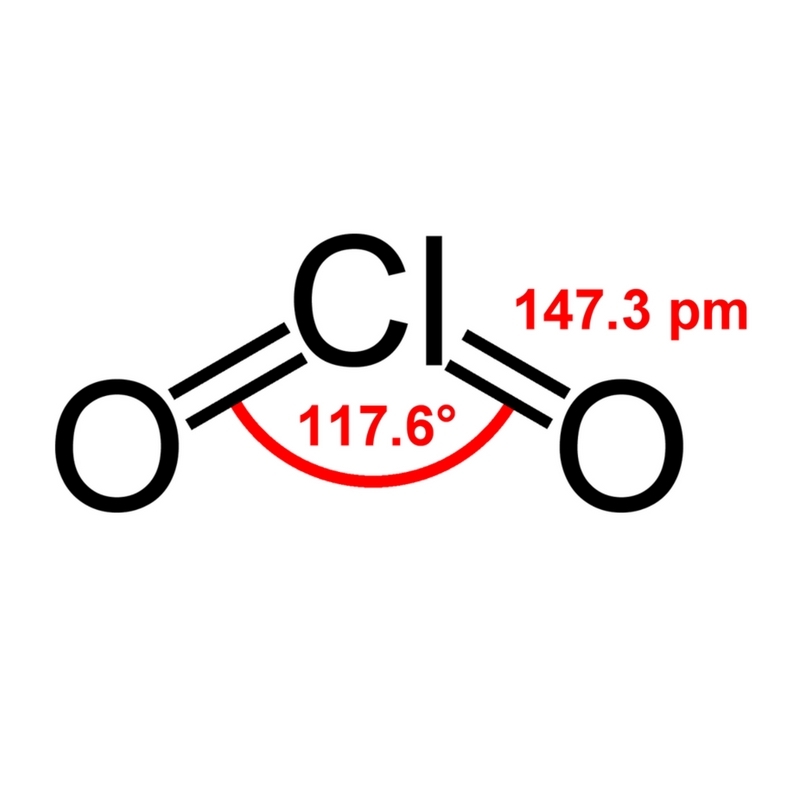 Chlorine dioxide production using chlorine gas or acid and hypochlorite generally requires an excess of chlorine or acid to maximize sodium chlorite conversion. If not controlled carefully, this can lead to untreated chlorite or excessive amounts of chlorine in the treated water. It can also lead to the formation of chlorate or chlorinated disinfection by-products. Some studies on chlorine dioxide have also identified issues with taste and odour.